Our paths crossed on the Walk to Emmaus in August 2007. Little did we know, but God was setting the stage for us to be brought back together in a more lasting way. At the end of September, Terri started a new job at a small local college in the same department where Sherry started working just two weeks before! What a blessing it was to enter a new job in a new town and have an immediate and unexpected spiritual bond with a brand new co-worker. 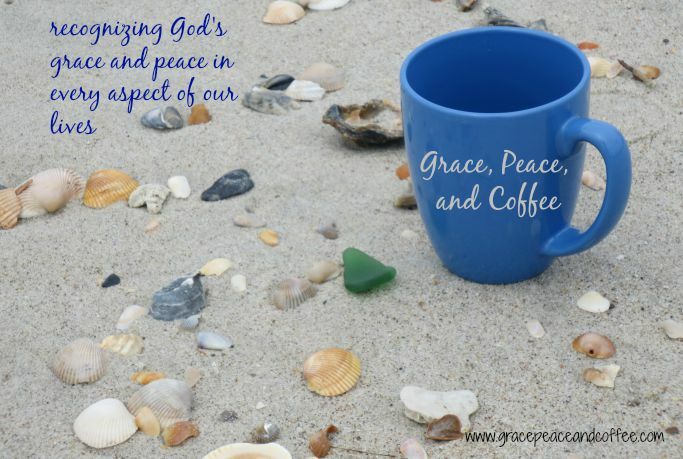 Each morning, we would have a cup of coffee and share what was on our hearts, always recognizing how God’s grace and peace is present in every aspect of our lives. Hence, the name “Grace, Peace, and Coffee”. We have since moved into new ministry directions but remain sisters in Christ. It is our prayer that you, too, will know and recognize God’s grace and peace in your lives as well. 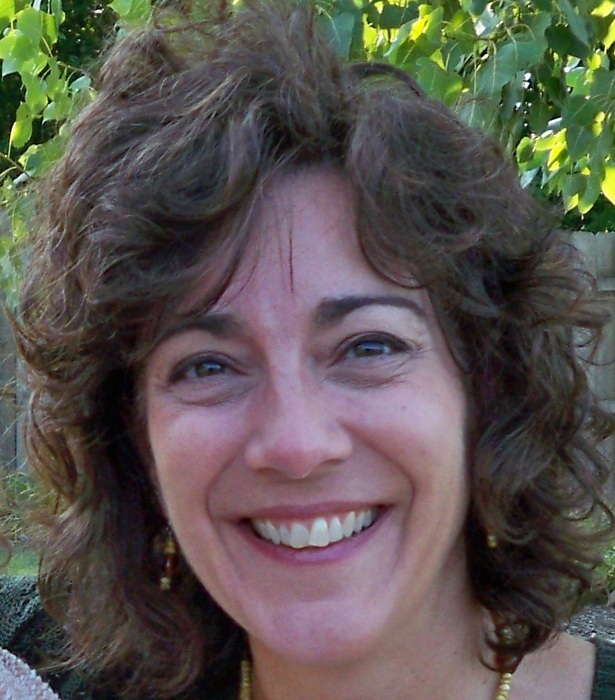 Terri Hollowell has two great passions – seeking to know God better and helping others to know God better. Through music and writing she shares God’s Word as she expresses her deepest feelings about the love of God and how His grace and peace have carried her through difficult times. It is only by the grace of God that Terri is able to take on the challenging roles of pastor’s wife and choir director. Terri’s favorite people are her husband, David, her daughter, Stephanie, and the Pittsburgh Steelers. Terri and her husband live in Eastern North Carolina with their cats: Squirt and Dave. 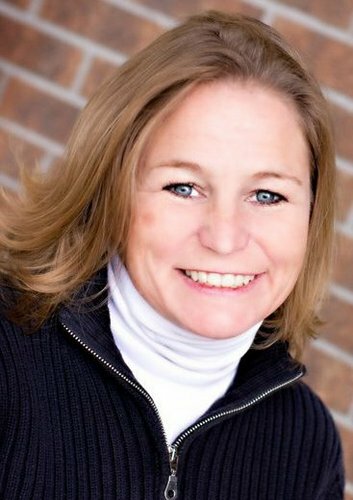 Sherry Jennings is a compassionate writer, speaker and listener, whose desire is to lead women to see hope in seemingly hopeless situations, inspiring change in their lives, marriages and legacies. Having walked through the fiery crash of her marriage to its redemption with God at the center, Sherry warmly and transparently shares the power of walking by faith instead of sight. With her husband, Scott, they share God’s truth, hope and vision for marriage through Intentionally Yours. Terri and Sherry, I have just seen a copy of “The Buzz” for the first time. Imagine my surprise when I saw your smiling faces looking back at me! Terri, I know this is Our Lord’s way of tying our walk together even closer.